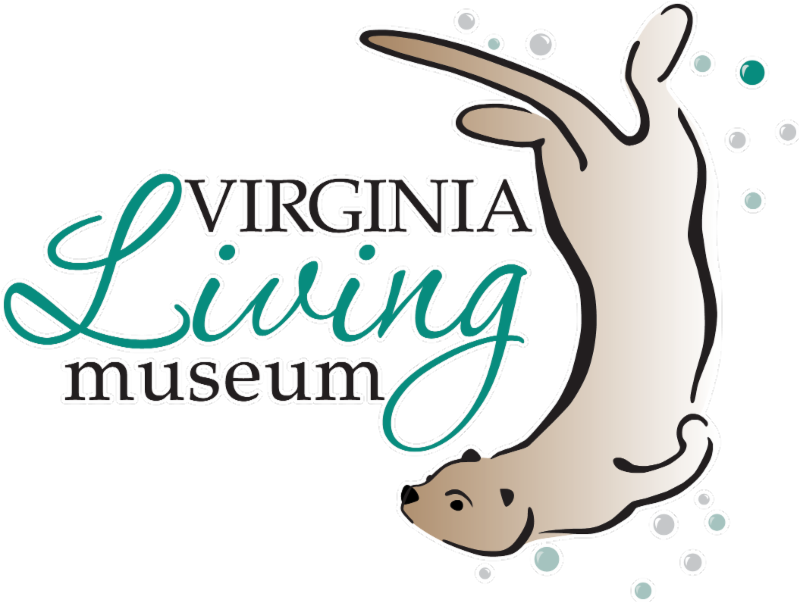 VLM E-news | All-You-Can-Eat OYSTER ROAST! Buy tickets before November 5 and SAVE! 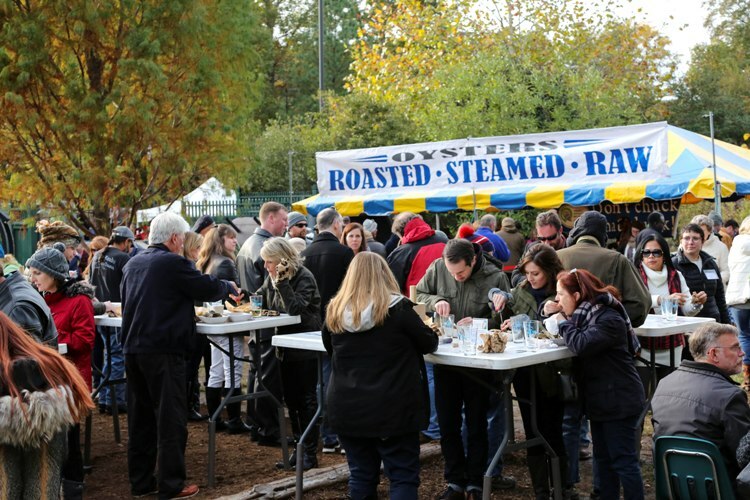 BUY Oyster Roast Tickets before Nov. 5 & SAVE! Come hungry for fresh local oysters, fried seafood, chowder & desserts. indulge in craft beers, wine, full bar, DJ/live music, raffles & more. 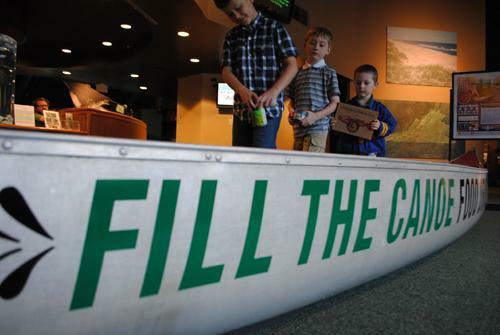 and help FILL THE CANOE this November! 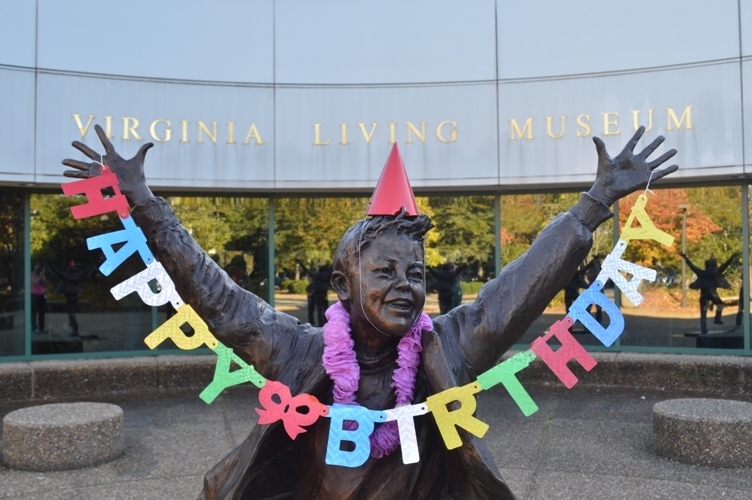 Celebrate our birthday with $1 admission! Our Birthday gift to the community! Grab your family and make a date with nature. 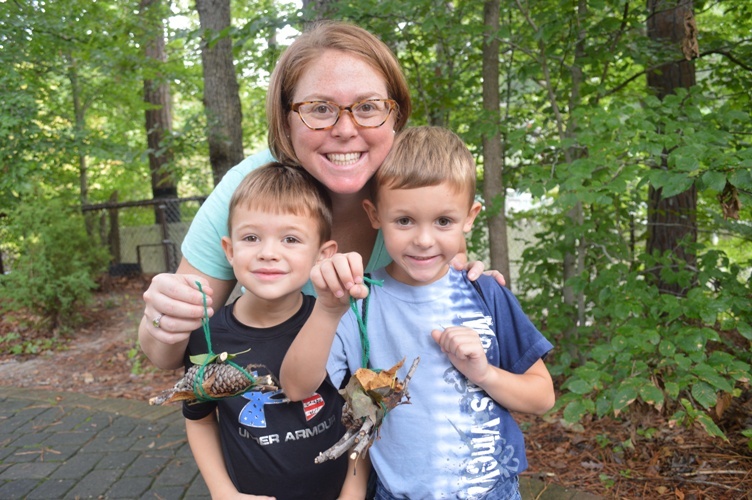 Theme for this playdate is: Art and Nature. Come create and learn with us! 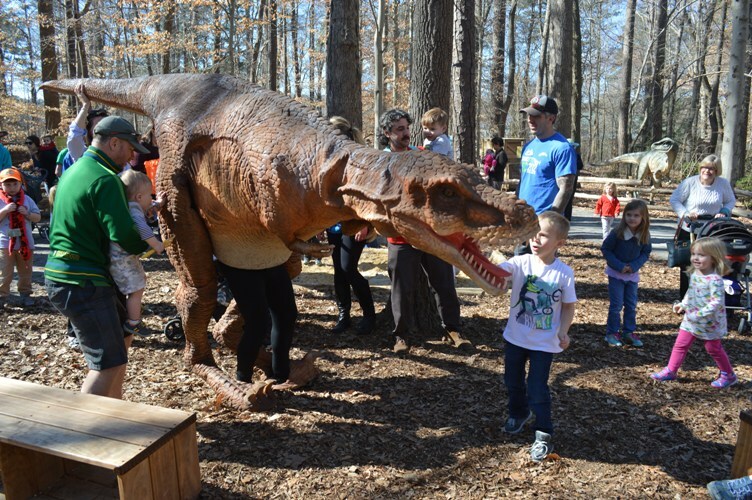 Join our walking T-Rex for a dino parade, photo ops and a roaring good time! 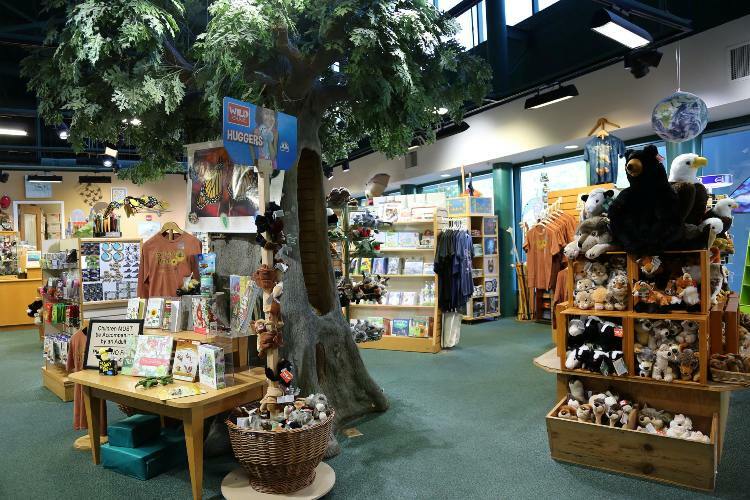 All VLM members are invited to joins us for 30% off store wide in the Wild Things Museum Store.